Pure Natural, Manufacturer, the function is awesome! Resveratrol is a naturally occurring phytoalexin produced by some higher plants in response to injury or fungal infection. 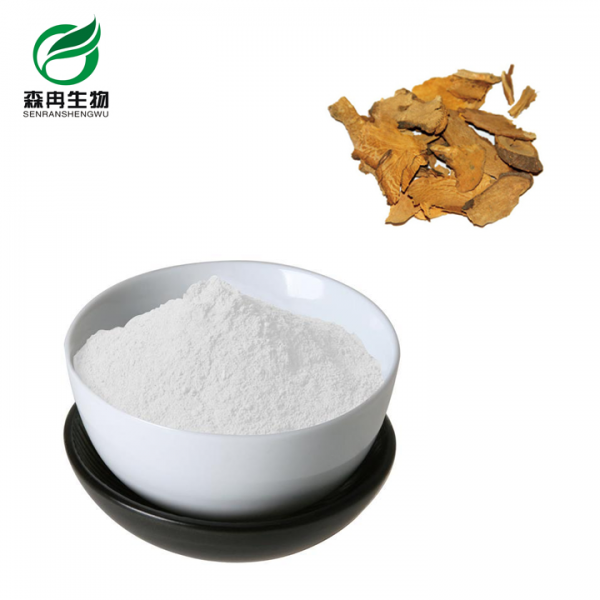 Phytoalexins are chemical substances produced by plants as a defense against infection by pathogenic microorganisms, such as fungi. Alexin is from the Greek, meaning to ward off or to protect. Resveratrol may also have the alexin-like activity for humans. Epidemiological, in vitro and animal studies, suggest that a high resveratrol intake is associated with a reduced incidence of cardiovascular disease and a reduced risk for cancer. Origin Polygonum cuspidatum Sieb.et Zucc. With our active efforts, we have produced 10% water-soluble resveratrol, contact us now and ask for samples!! !